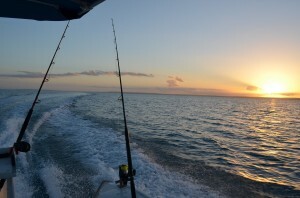 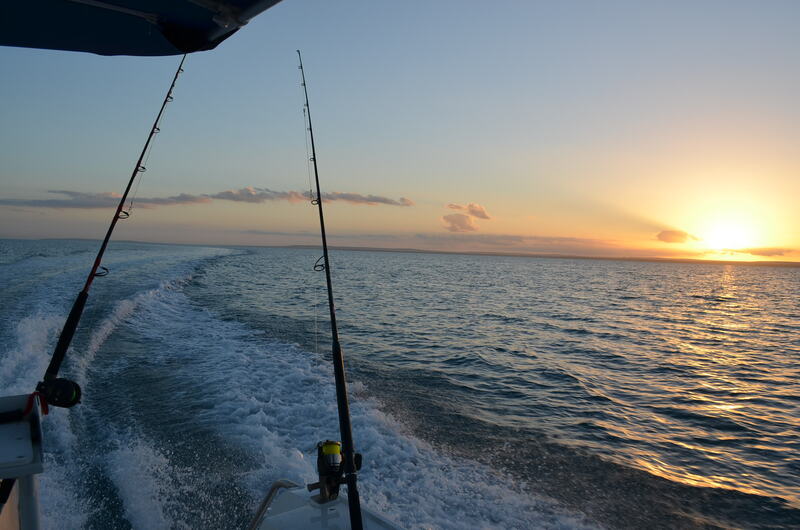 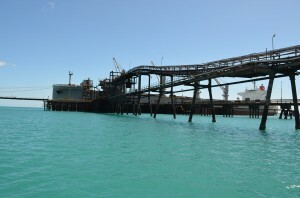 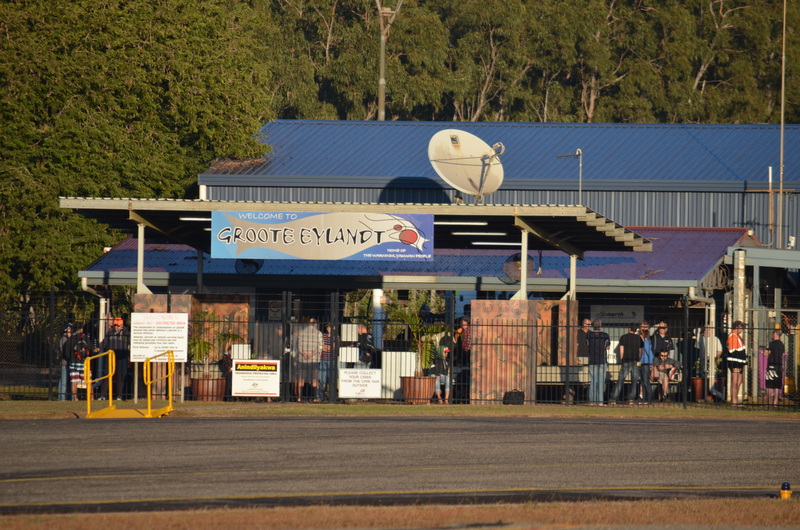 Groote Eylandt Airport is located 640km east south east of Darwin, in the Northern Territory, Australia. 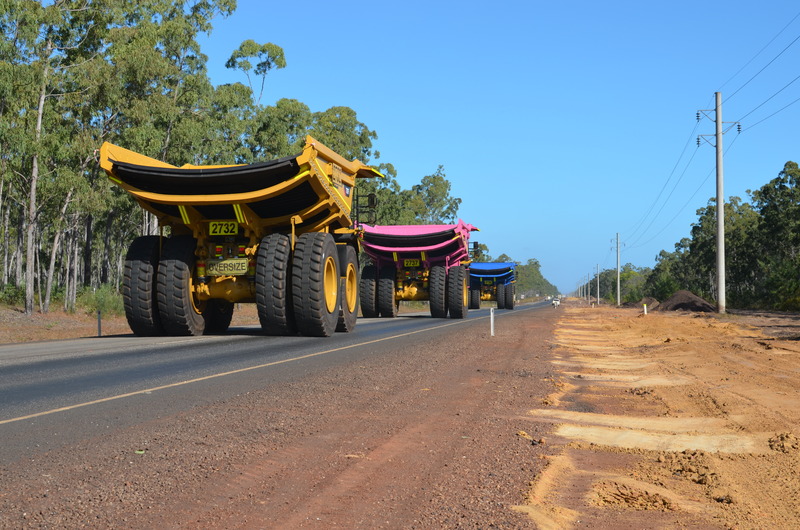 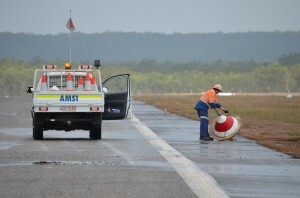 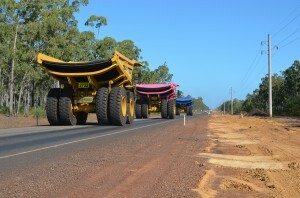 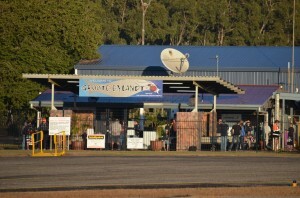 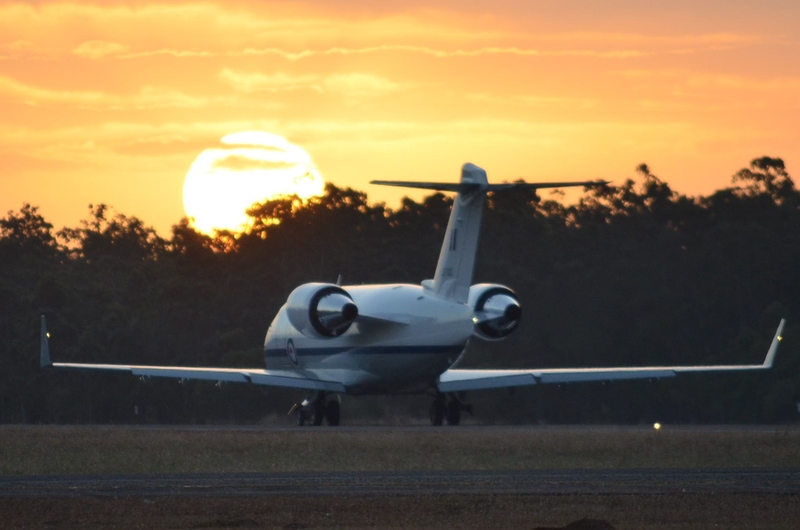 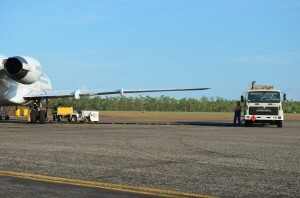 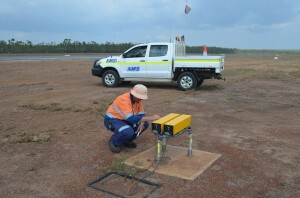 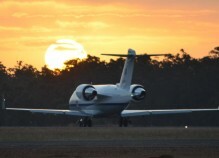 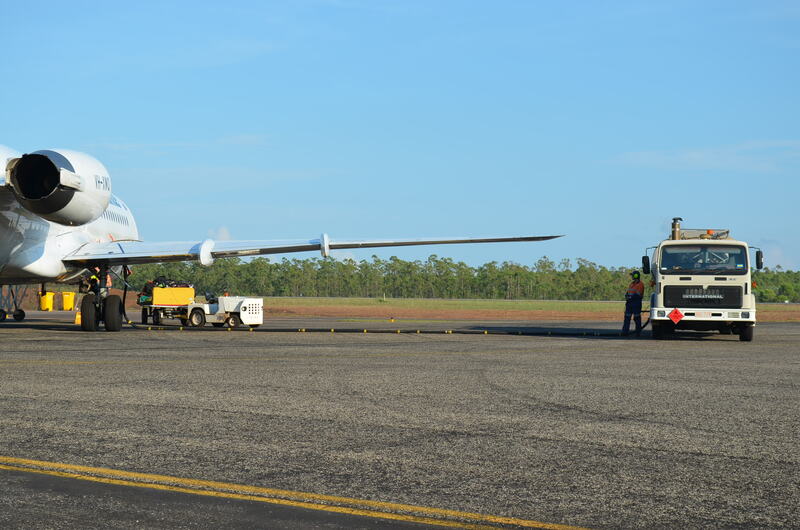 AMS maintains a three person airport operations team at Groote Eylandt Airport. The staff are responsible for aerodrome operations / airport operations, refuelling quality and assurance and dispensing, wildlife hazard patrols and general maintenance and upkeep of the aerodrome. The airport operations are varied with a mixture of charter and general aviation aircraft utilising the airport.